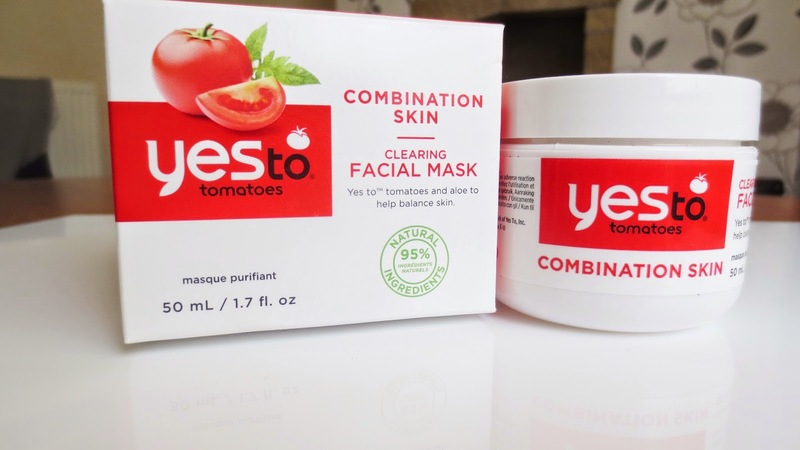 Yes to tomatoes: Combination Skin, Clearing face mask. This is a product range new to me, I know it has been recently introduced to Boots too. A couple months ago I wanted to pick up some of this range to try but never got round to doing it due to having so many face masks in my draws. I have recently used up most of my face masks and I noticed lately my skin has been playing up, very spotty. I chose to pick this product up a couple weeks ago due to my skin needing a real boost. Firstly what caught my eye about this brand, the packaging is nice and bright. Is it just me or is the name a positive one? 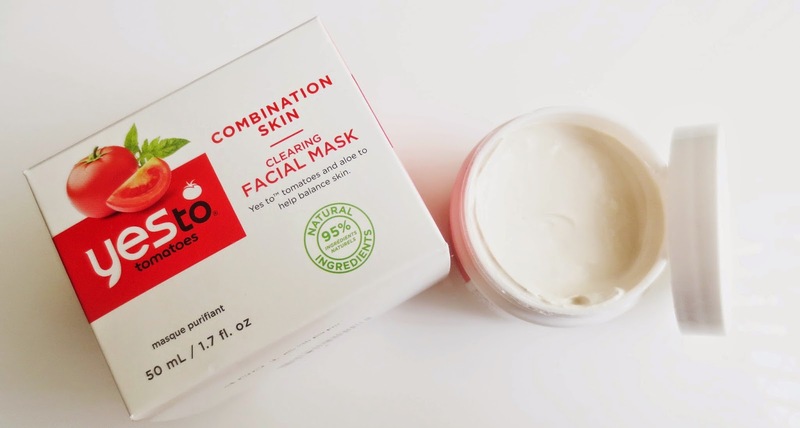 I love to try out new skin care products, I have only ever found a handful of face masks that I really enjoy using and I must admit this one is creeping its way into my top five.. This is a deep pore treatment, it refines and purifies your skin leaving it feeling moisturised. I find when you apply this to your skin its almost as though you are adding a really thick cream to your face, yet for a mask it goes on thin. I hope that was explained the right way for you, when it dries you can relax for 10 minutes whilst it does its job. Straight away you feel like it has done wonders to your skin, its soft and it feels cared for. I was hoping this product would have a tomato scent, it has a beautiful fragrance but its a soft one. There is so many products available in the Yes to range, for other types of skin. I love that it has a choice so it caters for more than one skin type. I have recommended my mom to go have a look as she wanted something for uneven skin and I noticed yes to had a product for this. The tomato ingredient is a natural antioxidant and the aloe vera soothes the skin as it works. I really enjoyed using this face mask, it has helped clear my skin up which is the main reason I purchased this. I am no expert on skin care but I usually buy products for dry skin yet this has worked well. I found that because my skin has been playing up lately this has helped to clear it up and some of the redness has calmed down. I'm wanting my skin clear to apply make up well for the Cosmopolitan awards which is in two weeks time. I am super excited and cannot wait to get all dressed up and enjoy the night. 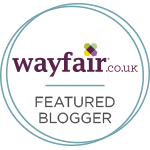 I highly recommend trying this product, I am on a mission to try out more of this brand. 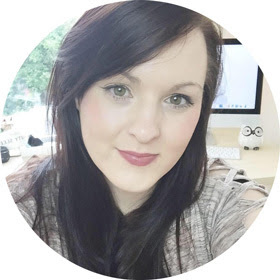 If you have tried any of the yes to products please let me know what you love?